I’ve had this idea for a post for a while, just something that’s been nagging me in the back of my mind. What is the difference between two words that seem easily interchangeable and so similar that it doesn’t matter? While I don’t outright object to these definitions, I find there’s a more personal meaning to the word home than just a temporary place of living. Home and house don’t seem to differ, but to me, a house is just what Vocabulary.com makes it out to be- but a home is completely different. An example of a home to me is, you guessed it, Yunasa West. I’ve written a few times about this camp, and I’ll link the posts at the bottom of this one, so you don’t have to see me go through the whole explanation again. I’ve been there four times so far, the latest time being just the tenth of June, of this year! I have made so many real, true friends there, and I felt at peace and understood in that amazing community, surrounded by peers and friends of my age, which to me is priceless. Being able to laugh and talk with friends, without having to think about what I say or feel like I have to hide – that’s how Yunasa is home to me. 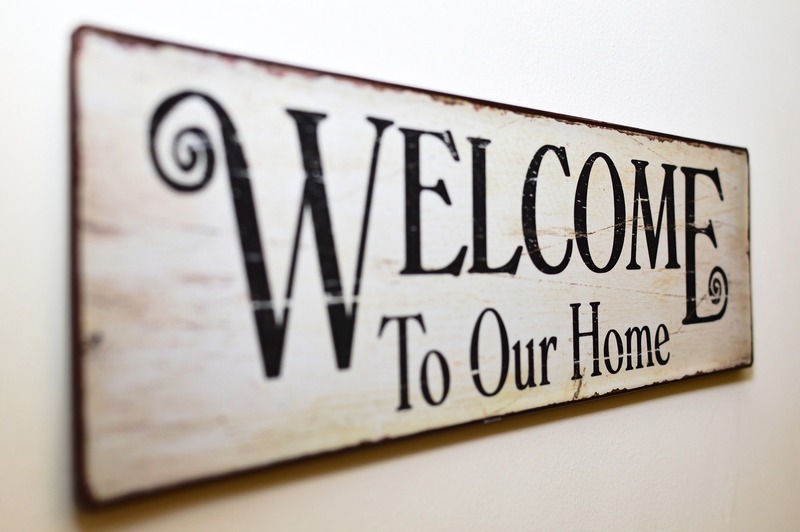 So, what do the words house and home mean to you? Maybe they’re the same thing, maybe the technical definition, or maybe something completely different?